This item is selling for $139.99 on eBay. 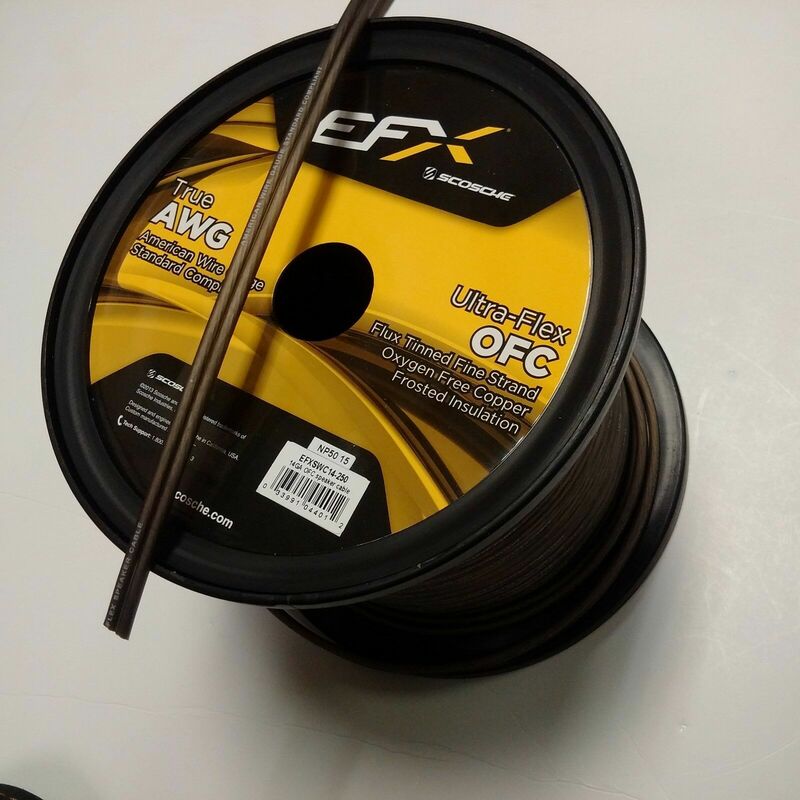 EFX Flexable Wire is made to keep your speaker install as simple as possible. Frosted black speaker wire 14 gauge 250 ft roll. 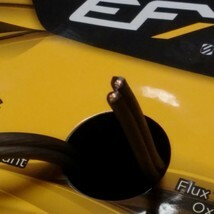 The ultra high strand count and frosted PVC jacket on the power wire increases the flexibility making for hassle free installations. Each individual strand of the Oxygen Free Copper wire is plated with a tin to prevent oxidation and provide unmatched reliability.